Give your room a fresh new look with the Baja Chevron Mirror Multi 2 x 8 Rug. 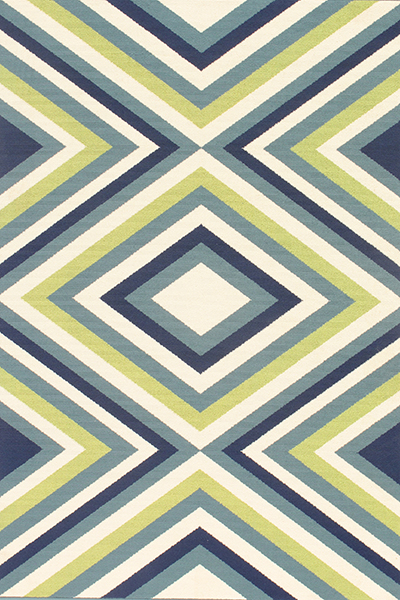 This nautical area rug is detailed with a mirrored chevron pattern in shades of blue, green and ivory. For more options, we invite you to take the time to browse our extensive range of coastal area rugs at Bella Coastal Decor today.